Feel free to use ground meats other than pork, and to substitute honey,* carrots,* and turnips* for the sugar and water chestnuts. 1. Combine all ingredients, except wonton wrappers, in a bowl. 2. Prepare a small bowl of warm water. 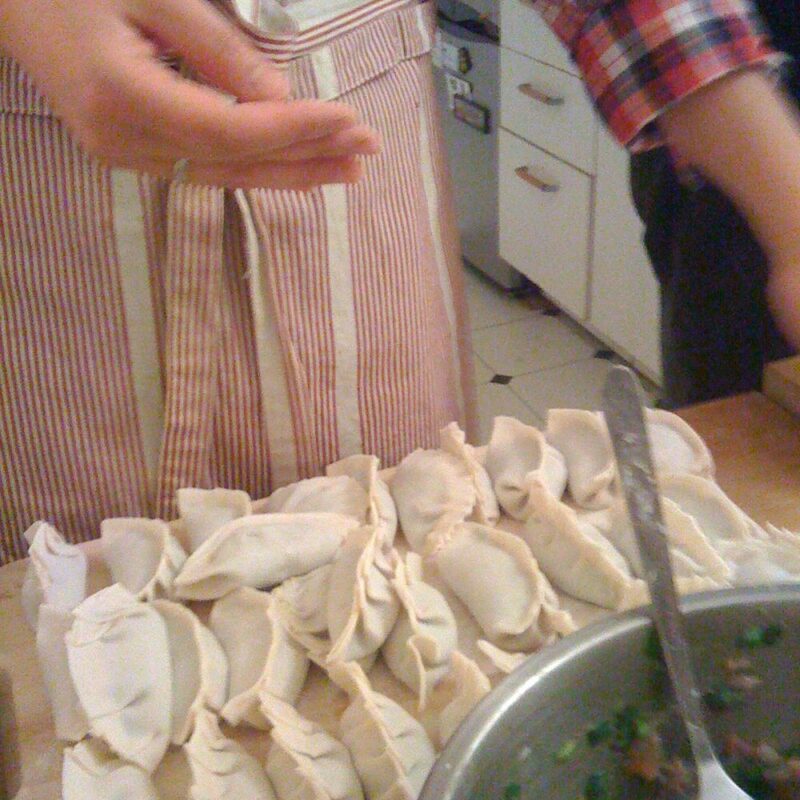 Place individual wonton wrappers on countertop or wooden board. Dip finger into water and skirt the edges of wrappers so that they stick together when folded. 3. Place about a tablespoon of meat mixture into the middle of the wrapper and fold. 4. Bring a large pot of water to a boil. 5. Lightly oil a steaming basket and place wontons in basket, making sure that the edges don’t touch. 6. Steam in batches for eight minutes. 7. Remove from basket and serve with hot mustard, sriracha, or any other dipping sauce of choice.